I have lived in the Fox Cities my whole life, and it seems like many locals don’t know about the outdoor activities and other hidden spots that Northeast Wisconsin has to offer. To see some more of these secret gems and other unique finds in the Fox Cities, join our newsletter at ratedventure.com. Otherwise, here are seven outdoor gems within a hour of Oshkosh that you may not have heard of. 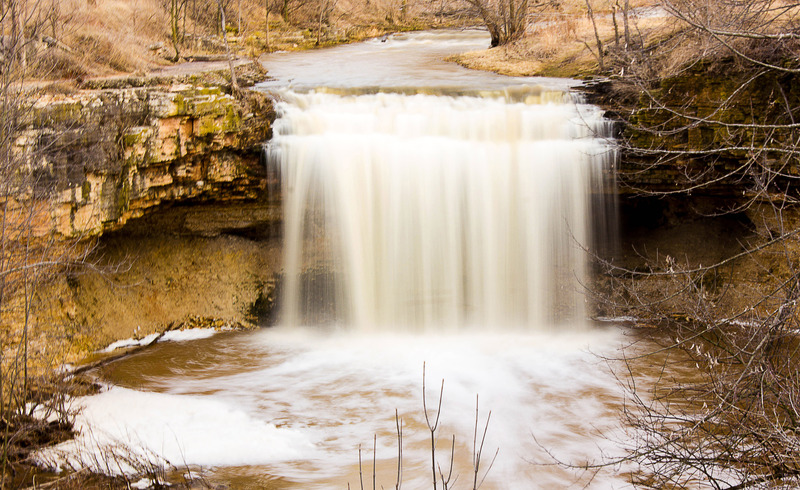 There are 8.5 miles of trails at Bubolz to hike at the tucked away nature escape just a few minutes north of Appleton. This nature preserve is operated by a nonprofit company, and has a very well done website where you can find their trail conditions and educational events. Recently Fond Du Lac built a giant biking and hiking loop around the city. A great way to get to know the area surrounding Oshkosh. Over 15 miles of trail in all! This is less of a secret, but still a great outdoor activity close to Oshkosh and the Fox Cities that many aren’t aware of. Most visit Wolf River Trips to journey down the river with friends because they provide rental tubes and a ride to two different launch sites. The Kettle Moraine Forest is more known for its proximity to Milwaukee, but the northern section of the forest is within an hour of Oshkosh and offers many trails including a section of the statewide Ice Age Trail. As well there are plenty of camping areas in the 30,000 acre northern unit. In middle of a farm in Green Bay you can find a beautiful glen and a waterfall tucked away along the stream. A pretty cool hidden secret of the Fox Cities. Nordic is also less of a secret. It is well known among the Fox Cities, but is still a great place to check out if you never considered downhill skiing as an option for fun in winter. Or if you want to take your mountain biking skills to the next level after you’ve tried “Oh Deer” during summer. Collins Marsh hosts an observation tower over 100 feet tall. Offering the view of one of the lesser known outdoor activities near Lake Winnebago. Collins Marsh is a great place to bird watch, snow shoe, and canoe.